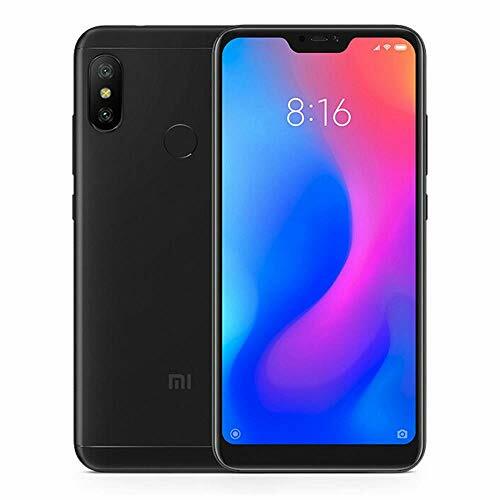 As usual some new products created or advertised by Xiaomi, are introduced in the market or at least presented, through the platform Youpin, a platform that allows crowdfunding of the aforementioned products. This is the case of the CIGA Z series, the new crowdfunding mechanical clock advertised and sold by Xiaomi but produced by Shenzhen Haojia Innovation Co., Ltd. It 'sa clock a bit' different from those we are used to see nowadays, since it is completely analog ... you did not expect it, right? As we have told you this watch is only advertised and sold by our beloved brand, but is produced by the other company. 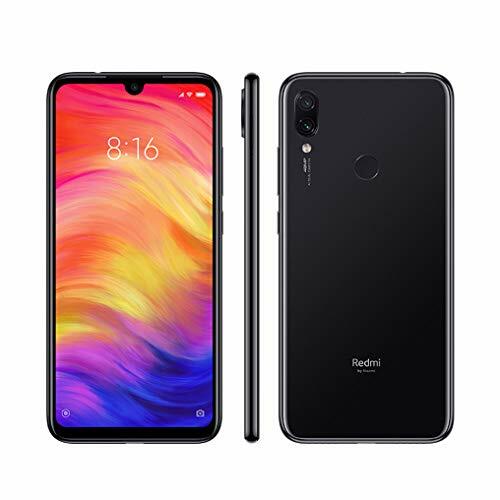 We do not find that it, which we will call for convenience Haojia, be a part ofecosystem Xiaomi but neither is it excluded that it will be part of it in the future. In any case, the crowdfunding product is the third generation of watches produced, present on the shelves of the Chinese Mi Store. What immediately jumps to the eye is design: in fact this CIGA Z series presents a main body of rounded shape, inside which it is You can see every part that composes it, including gears. This main body is built in 316L steel, material that makes us perceive one solid construction, perfect and without smudging. The thick glass 1,2 mm it is built with a type of artificial sapphire which, according to the company itself, has a degree of hardness according to the diamond only. 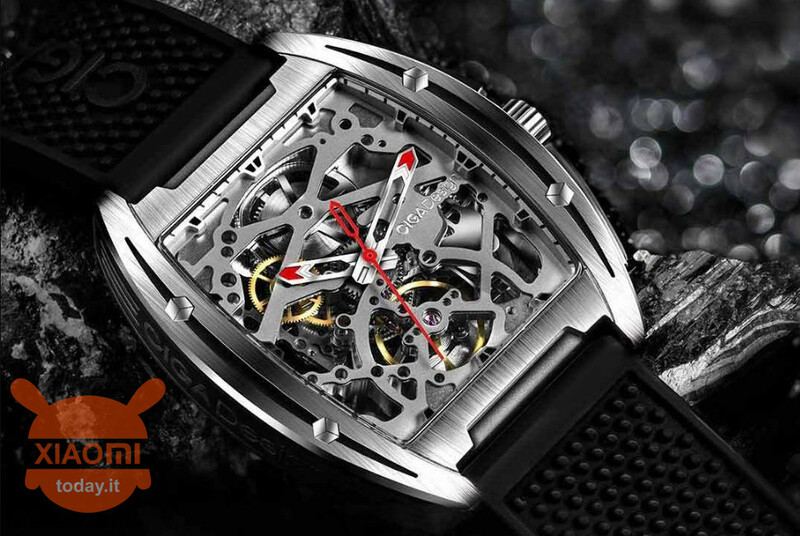 We can therefore expect that the strength of this watch is unparalleled; there is also the 3ATM waterproof certification which means that it is resistant to water splashes. In addition to the classic charging mechanism, CIGA Z series also presents a mechanism that recharges the battery with the movement and allows you to have an autonomy of up to 40 hours. The declared gap is about -15 + 30 seconds every 24 hours. Sales will begin next year on 29 January and the price is around 125€ at the current exchange rate.